Below is a press release announcing that Apartment Consultants, Inc. has been selected to receive a 2016 CoStar Power Broker Award as a Top Sales Firm for the San Diego region. For more information about the award or the process that was used to calculate it, contact ACI’s Marketing Coordinator at 619-725-3624. 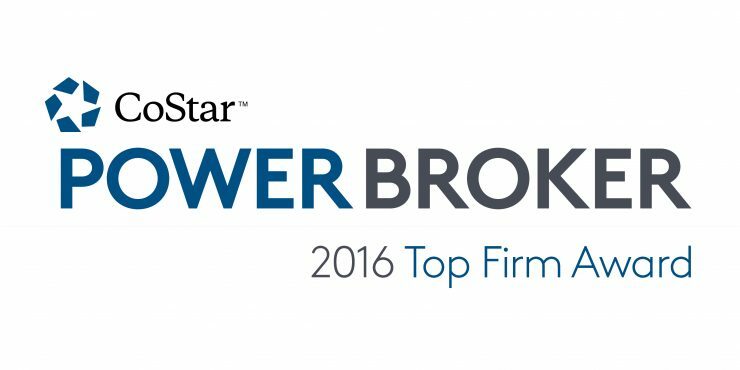 Apartment Consultants, Inc. (ACI) has been selected by CoStar Group, Inc. (NASDAQ: CSGP), the leading provider of commercial real estate information, analytics and online marketplaces, to receive a CoStar Power Broker TM Award. This annual award recognizes the “best of the best” in commercial real estate brokerage by highlighting the firms and individual brokers who closed the highest transaction volumes in commercial property sales or leases in 2016 within their respective markets. ACI qualified as one of the top commercial brokerage firms in San Diego based on total sale transactions closed during the year. In order to be selected for this honor, ACI’s overall transaction volumes were evaluated by CoStar against other commercial real estate brokerage firms active in its region, and subsequently ranked among the top firms in the market. Established in 1982, Apartment Consultants, Inc. (ACI) is a multifamily brokerage firm that specializes in apartment and investment property transactions. We have maintained a solid performance despite changing economic cycles with an average of more than 140 closed escrows per year – that’s more properties than the number two and number three firms combined. Learn more about ACI at www.aciapartments.com.